New Game: Rings - Don't Cover the Gap! Keep the gaps in the rings open and add as many rings as possible. 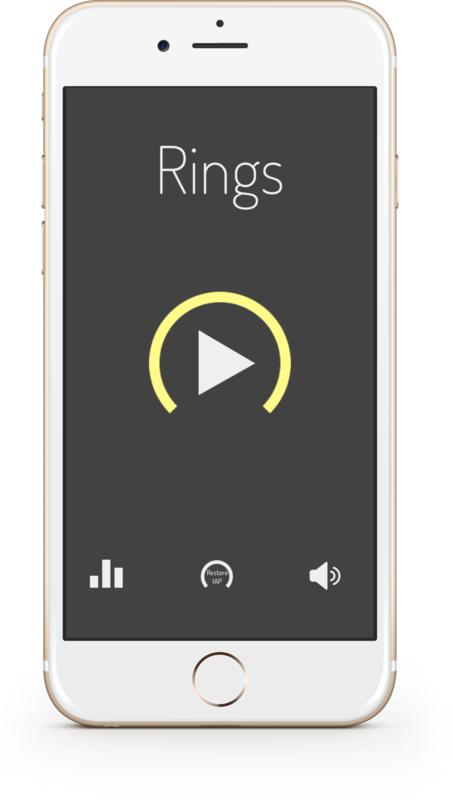 Tap to stop the rotating ring, and earn multipliers for streaks of 4 or more aligned ring gaps. Misaligned rings will cause the gap to shrink. Be sure not to cover the gap! Compete for the highest score in the world!